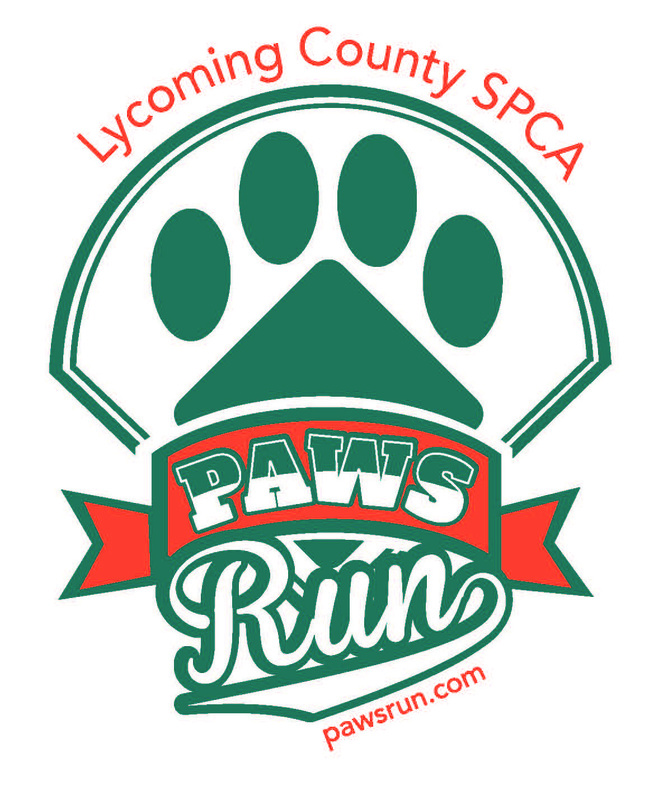 Come participate in this unique 2.5 mile run/walk and a 5 mile run to benefit the Lycoming County S.P.C.A. Our course caters to runners, walkers, and pet/human teams who will all participating together on the same course. The course loops through the South Williamsport Community Park and Little League International’s baseball stadiums. Both the 2.5 and 5 mile run contain a short but steep climb up and around Little League International’s Headquarters and back down for an unforgettable view of that makes the climb all worthwhile. And what would a dog-friendly event be without a division for dogs participating with their humans? The course offers water stations for humans and dogs and dog waste disposal receptacles along the course.